Nice place. Amazing pool. We did have very nice time. 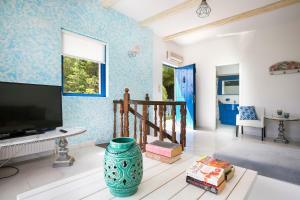 It’s has a great location, easy access to sandy Xi beach. Beautifull and friendly town. Very good local food in many places. The host amazing. He met us at the ferry and helped us with the hiring of the car. Also, our child was sick and he went well beyond what could be expected, booking a doctors appointment and then taking us to assist with translation if needed. The villa has a fabulous pool. It's a clean home with comfy beds, aircon if needed, great ventilation, an impressive movie selection for a quiet lazy afternoon. 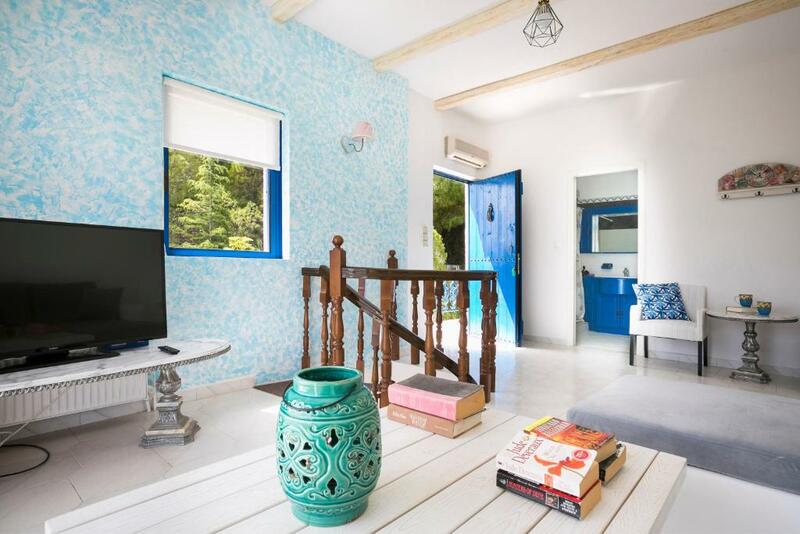 Amazing location with sensational views (you do need a car but we were aware of this) Very relaxing & in a perfect spot to explore all the different beaches the island has to offer. Me and my other half rented the villa for 1 week and it was perfect for privacy and comfort. Our host met us at the villa and gave us a tour and ran through the sights and places to visit around the island which was very handy as we hadn't done much research about Kefalonia. Everything was clean and tidy and loved the fact we could wake up when we wanted stroll down and make breakfast and sit by our own pool in private and enjoy the views. Lock in a great price for Villa Afrodite – rated 9.1 by recent guests! 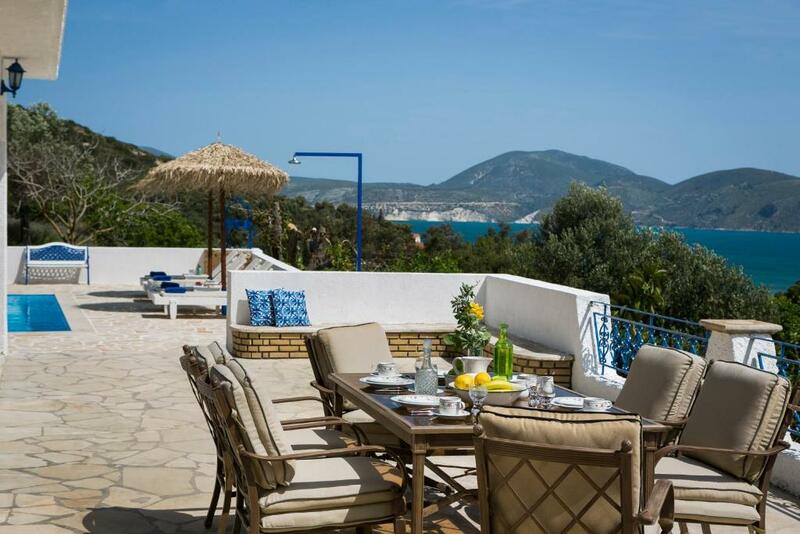 Featuring air-conditioned accommodations with a private pool, sea view and a terrace, Villa Afrodite is located in Lixouri. 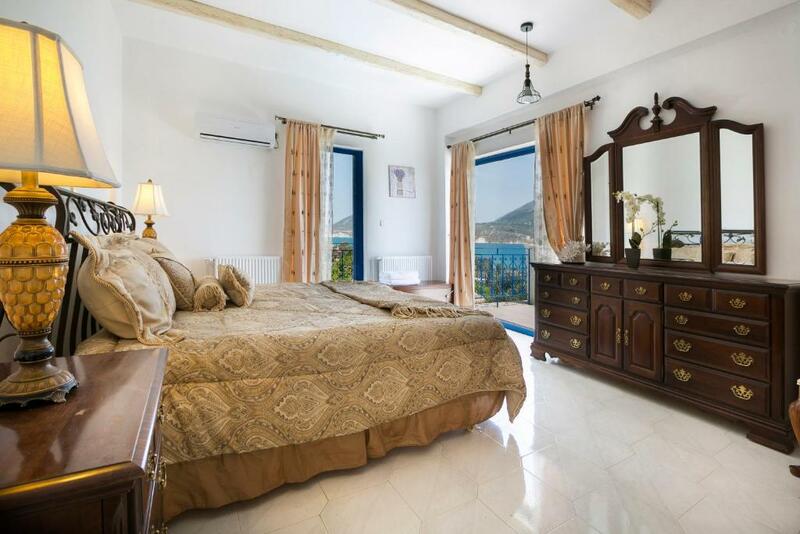 This villa has accommodations with free WiFi. 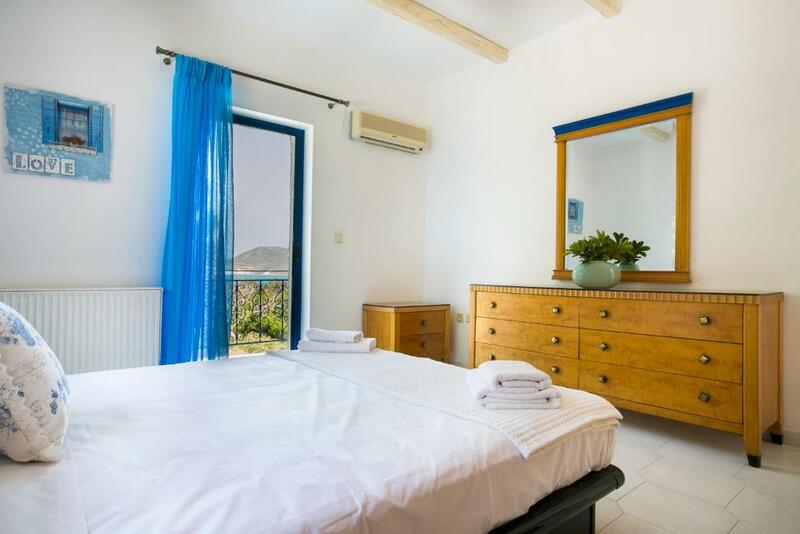 The villa has 2 bedrooms, a flat-screen TV with satellite channels and a fully equipped kitchen that provides guests with a dishwasher, an oven, a washing machine and a microwave. The villa also provides a bathroom with a shower. The villa has an outdoor pool. A grill is available for guests at Villa Afrodite to use. Monastery of Kipoureon is 9 miles from the accommodation, while Lixouri Port is 2.6 miles from the property. Kefalonia Airport is 24 miles away. This property also has one of the top-rated locations in Lixouri! Guests are happier about it compared to other properties in the area. 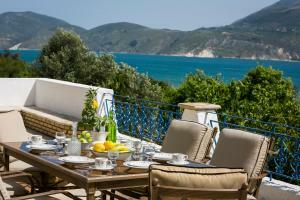 When would you like to stay at Villa Afrodite? 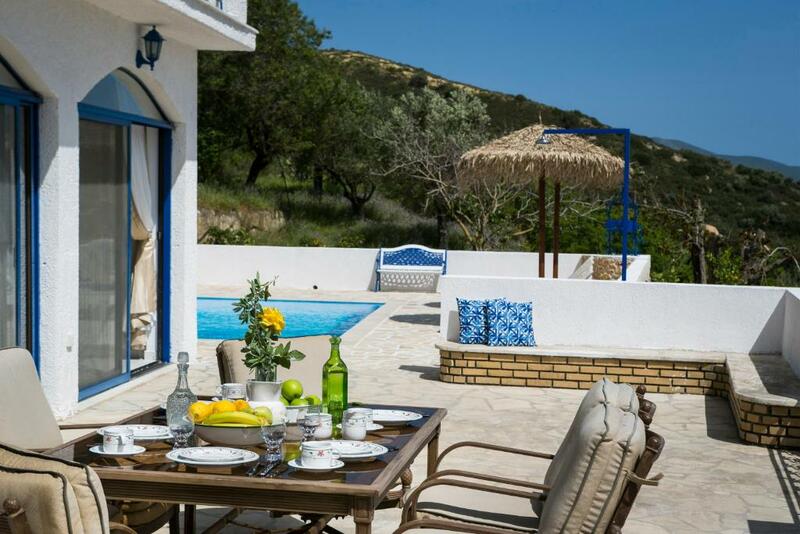 This villa features a barbecue, air conditioning and private pool. House Rules Villa Afrodite takes special requests – add in the next step! Villa Afrodite accepts these cards and reserves the right to temporarily hold an amount prior to arrival. 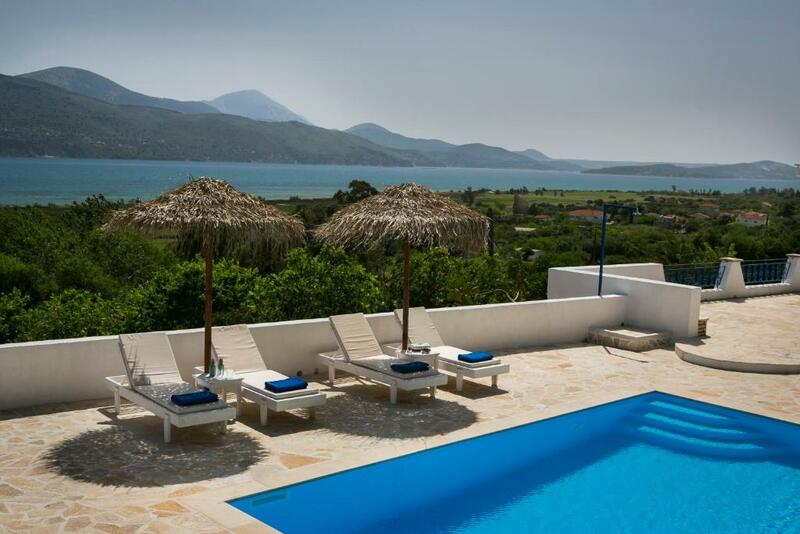 Please inform Villa Afrodite of your expected arrival time in advance. You can use the Special Requests box when booking, or contact the property directly using the contact details in your confirmation. It unfortunately was not the most “child friendly” place. Had a spiral staircase and our one year old son on few occassions nearly fell down it. Also pool is not gated so had to be very carefull to make sure kids do not fall into as they are still poor swimmers. Would have been good to have at least a mini-market within walking distance as house is a fair way from Lixouri. Everything really is a drive away. We would advise people to consider getting the ferry over from the capital as it's quicker (and much cheaper than a taxi all the way around), although you would still need to get a cab from airport to ferry port.... Sleeping 8 is possible although 4 people would be on not-so-comfy put up beds. It would be nice to be able to walk into town but it was too hot when we were there. The town of Lixory has loads of great restaurants and shops to enjoy. Could have a more regular cleaner for the price. The condition and location of the Villa. The only fault was the Wifi didn't work the whole holiday, but this was only a minor issue. 1 week was plenty for us as there just isn't an awful lot to do on the island itself. if your after a quite relaxing holiday by the pool and beaches then this is your place, but make sure you hire a car!